WAXTHAT is made and poured in Scheveningen, The Netherlands. Next to the sea and close to the wake parks. 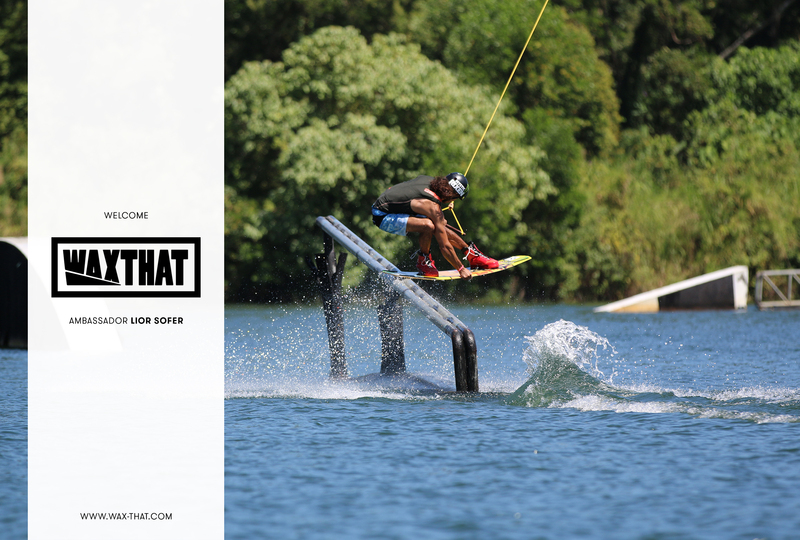 Our innovative wakeskate & wakeboard wax containing environmentally friendly additives and the unique hand poured manufacturing process that is done in small amounts, ensures that each bar of wax stays consistent with the right amount of additives. 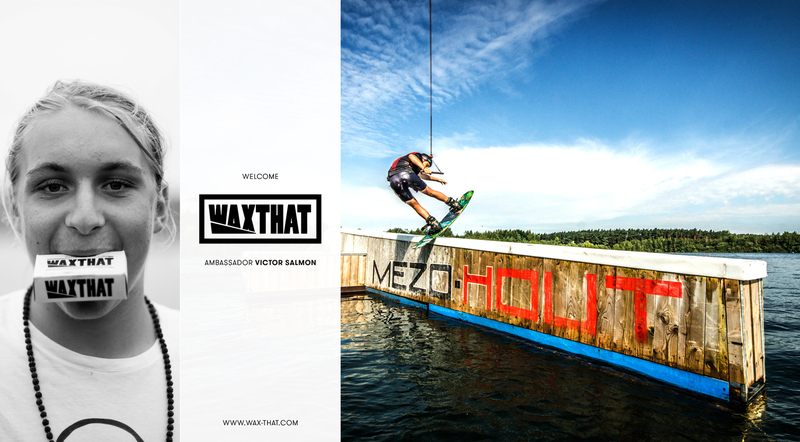 Our goal at WAXTHAT is to produce the finest quality wakeskate & wakeboard wax while maintaining strong environmental standards to keep our waters clean. 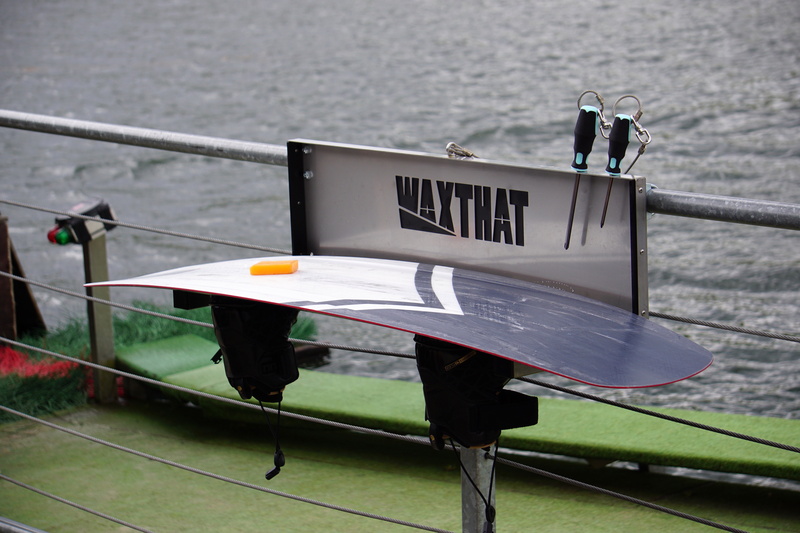 To satisfy rider demand for environmentally friendly products, WAXTHAT promises to continue creating an environmental sustainable product, without disrupting its performance. We congratulate our Triple World Champion 🏆🏆🏆 Lior Sofer! 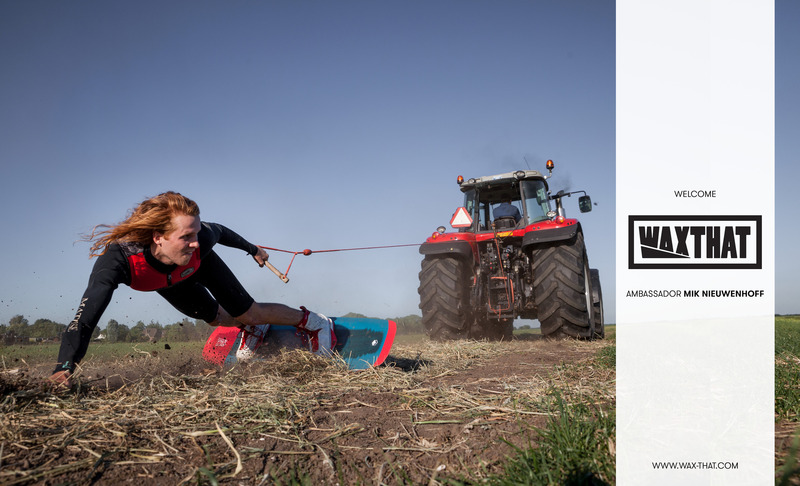 If you followed our social medias, you cannot have missed the high sensual photos of “The Lion” video, featuring Mik Nieuwenhoff. The photos are made by the one and only Bas Wondergem. Let’s finish the year with all these golden moments on 1 page, plus some extra bangers shots!